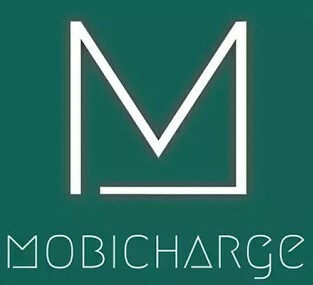 Hello Dealsnloot Readers,There is a new Recharge Loot App in android market and its "Mobicharge App" That is made on same concept as Good Morning Recharge,Bollywood Ringtone And all Others app. So now again we found an another Money Earning App named Easy Earn app in which you can earn a lot Free Recharge by Viewing ads like Indian Dating.But today we are presenting a App which is exception to that and it has very unique way of getting Free Recharges And Also Wallet Cash Like Paytm. So Hurry !!! Grab This Loot Offer and Earn Unlimited Free Recharge & Paytm Wallet Cash Transfer Loot Trick. 12. Repeat These Steps And Earn Daily. 13. You Can Use App Balance To Free Recharge & Paytm Wallet Transfer. To Recharge your earnings go to recharge menu then enter your details to recharge. To transfer money to PayTM, select operator as paytm. money will be transferred within one day. You Can Refer Upto 7 level.